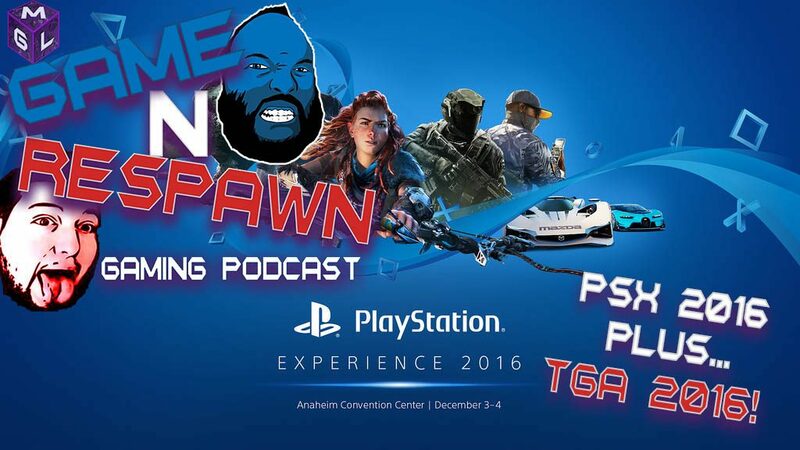 A look back of the amazing PSX 2016 and a talk about Overwatch being game of the year and the rest of the gaming at TGA. Game ‘N Respawn have been talking about gaming once again and this week the pair are very happy gamers. The put together a PlayStation Experience review this time, looking back at the event and assessing the overall presentation. Plus they get talking Overwatch as Game of The Year and the rest of The Game Awards. There has been so much to talk about this time as they look at Uncharted The Lost Legacy reveal. Not to mention the ending of PSX with The Last of Us Part 2. They get onto all the reveals in between Naughty Dog’s games, which you can see ALL OF ON ONE PAGE HERE. The pair also discuss The Game Awards including Nolan North, Mass Effect Andromeda = and Legend of Zelda Breath of the Wild. Peruse the news is back too, looking at gaming news around the web. Links to these articles are below. 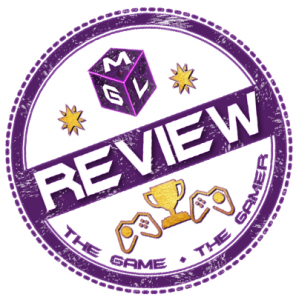 With so much to talk about on the PSX and with lots of updates here on MGL, there isn’t too much this time. But what there is, gets them very excited. If you are crazy enough to listen to them, watch on the YouTube video or have a listen on SoundCloud below. They have nothing better to do than read your comments so use Disqus below to share your thoughts. Click for more of our Podcasts!